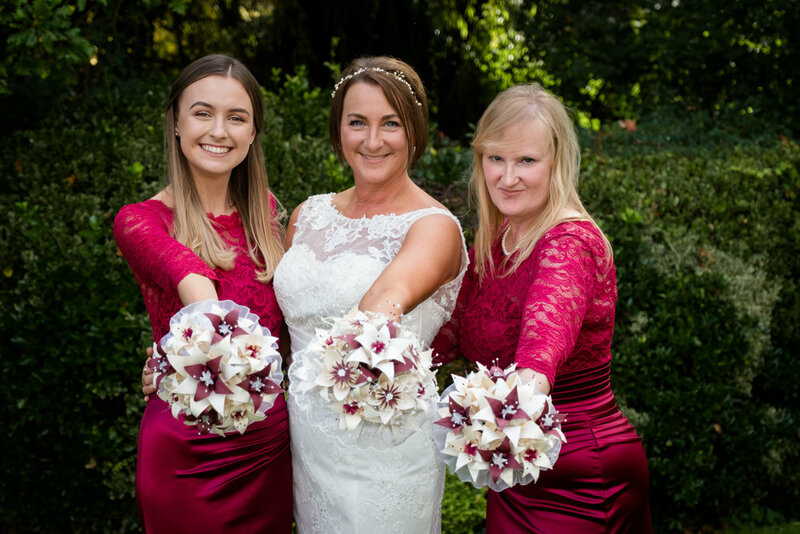 Rochford Hall wedding venue in Essex offers charm and history; with stunning ground and picturesque locations that make for the ideal backdrop for your wedding photographs. 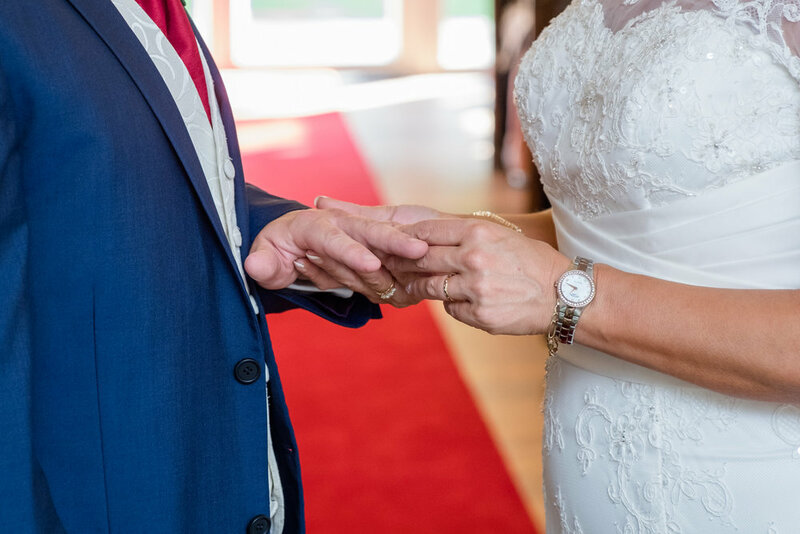 Rochford Hall boasts 16th century features, whilst steeped in history it's still the heart of weddings within the community as of current, so it makes for the perfect location for any bride and grooms dream wedding day. 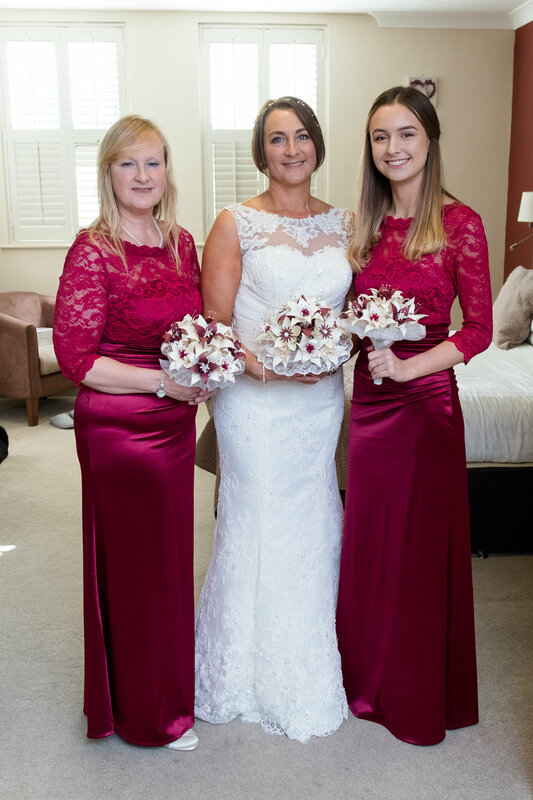 Our wedding photography packages for Rochford Hall include full day coverage of your wedding day; from bridal preparation through to evening wedding photographs, we ensure that every aspect of each bride and grooms wedding day is captured in its entirety so that they'll be able to treasure their dream wedding day for the years to come. 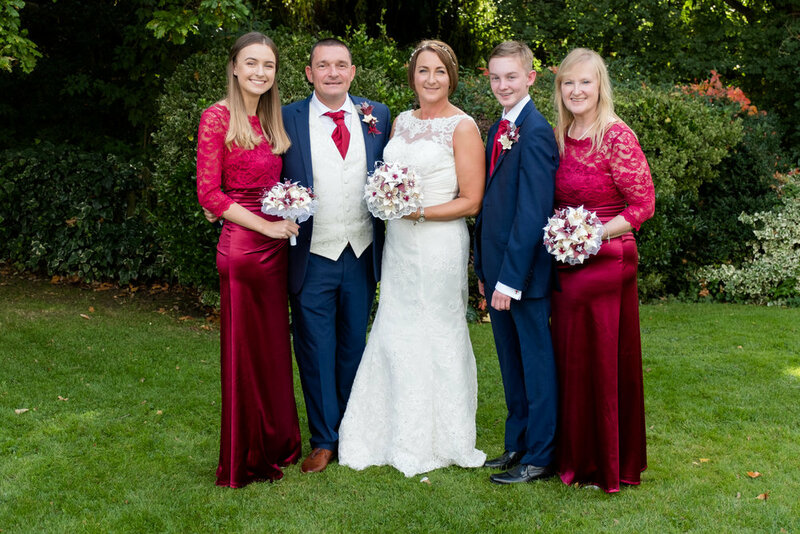 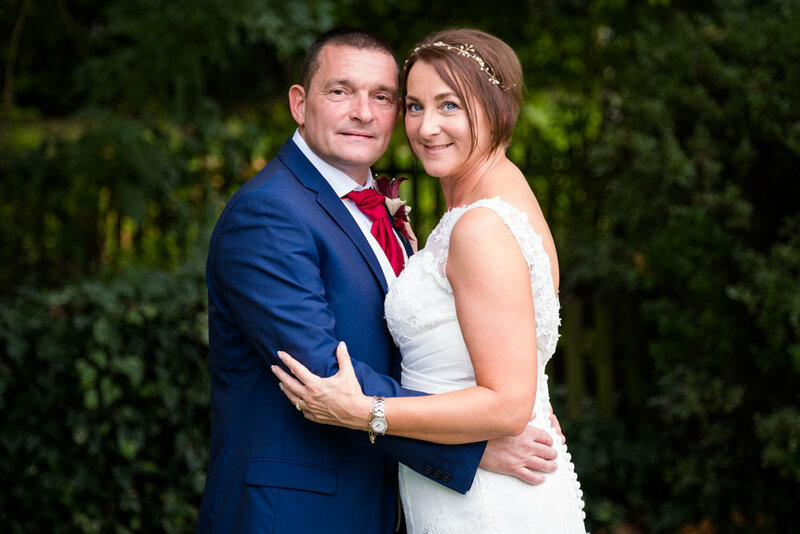 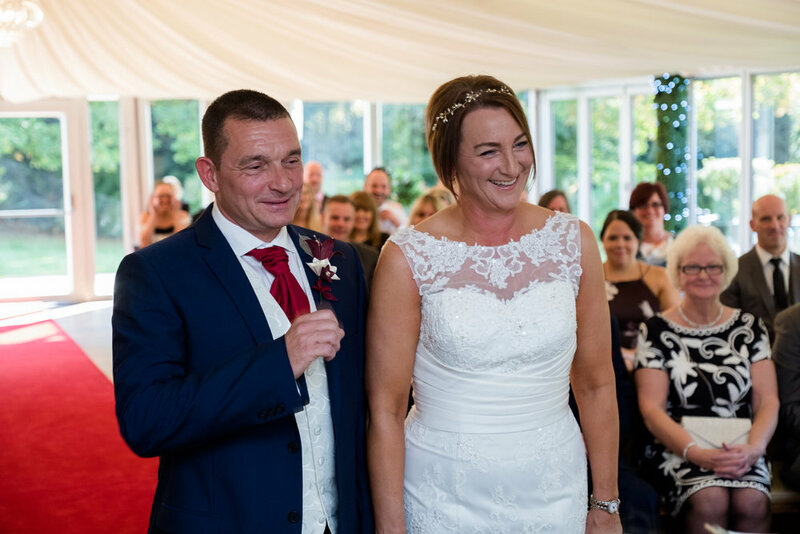 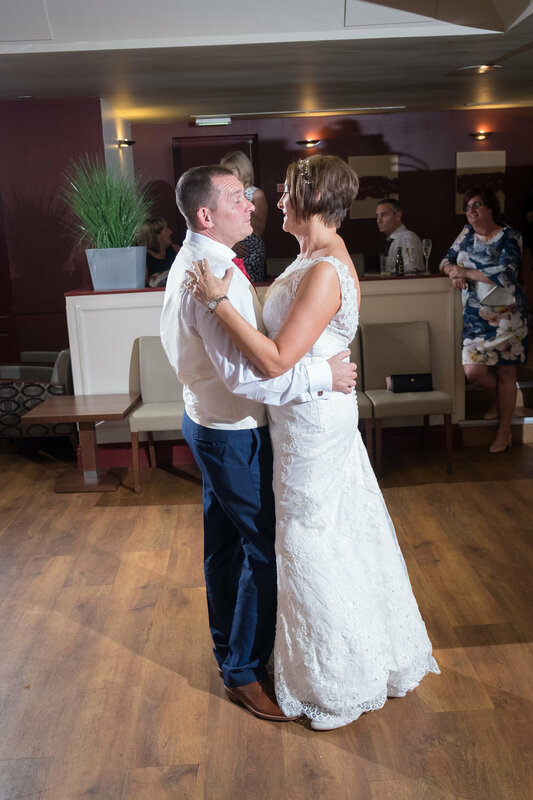 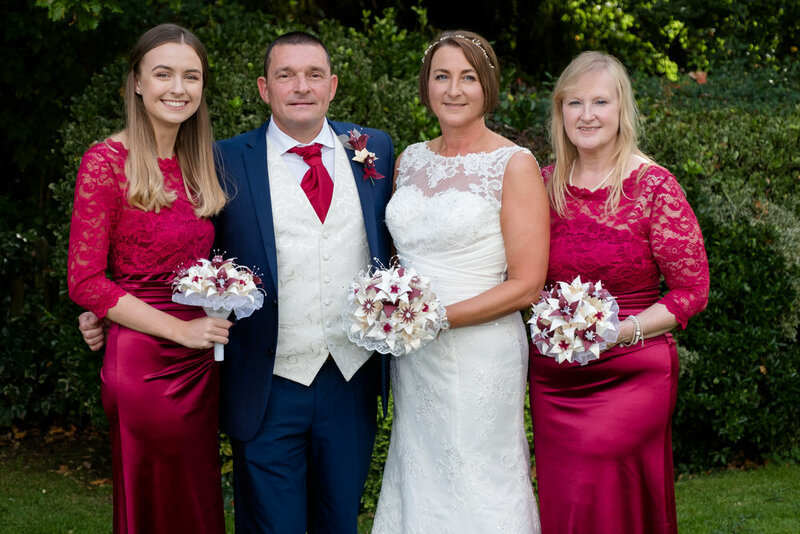 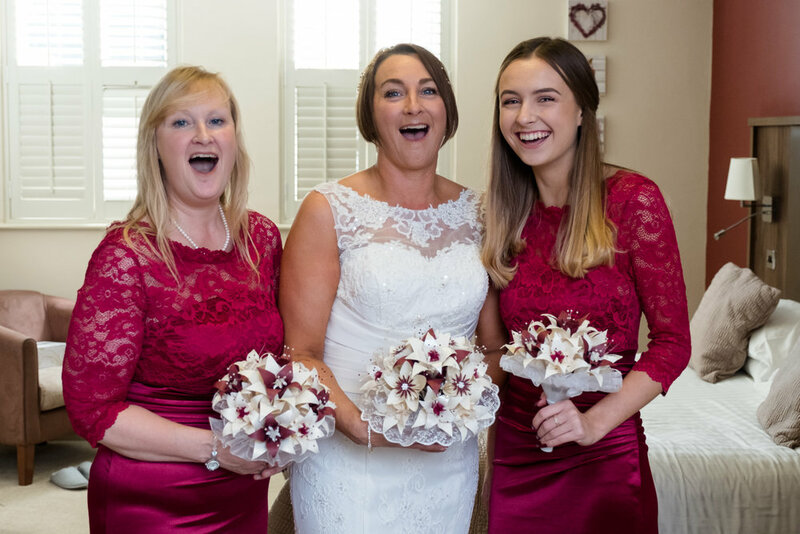 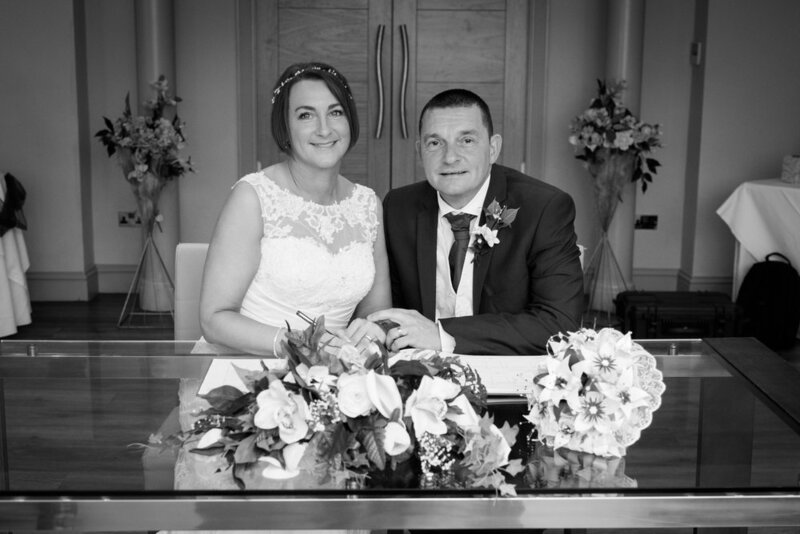 For more information on our wedding photography packages and prices for Rochford Hall and other wedding venues, click here.